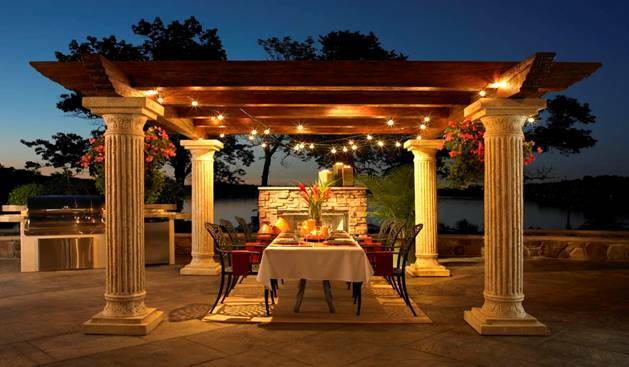 We work closely with customers and contractors to install lights, switches, and outlets for your new outdoor kitchen. We locate these items in the most convenient locations that will meet building codes. Below are a few pictures of some of our recent projects. Feel free to call us to discuss details on timing and schedule of different trades to make this process go smoothly so you can enjoy your new oasis.